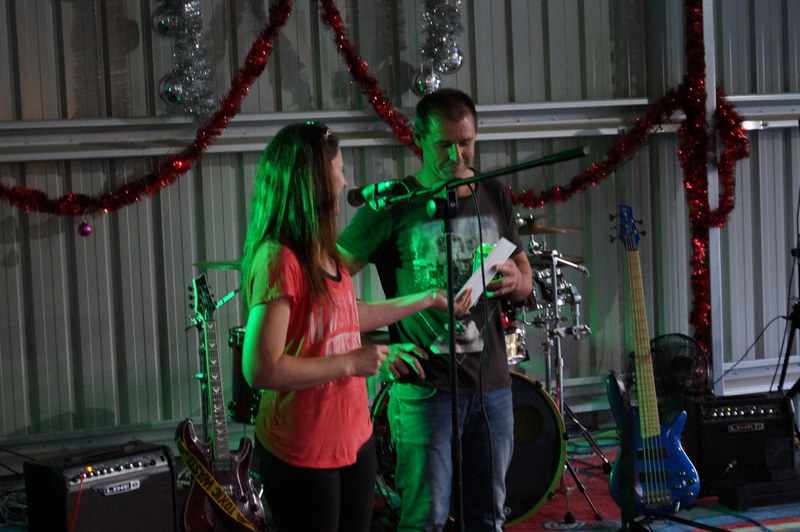 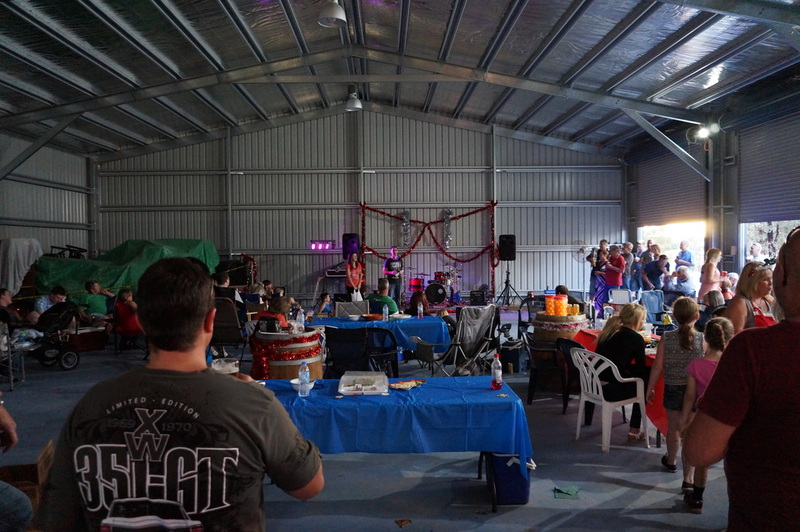 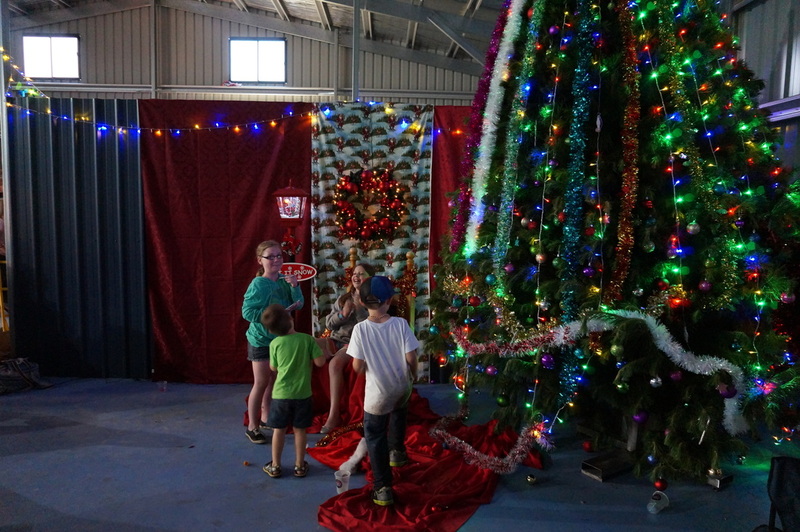 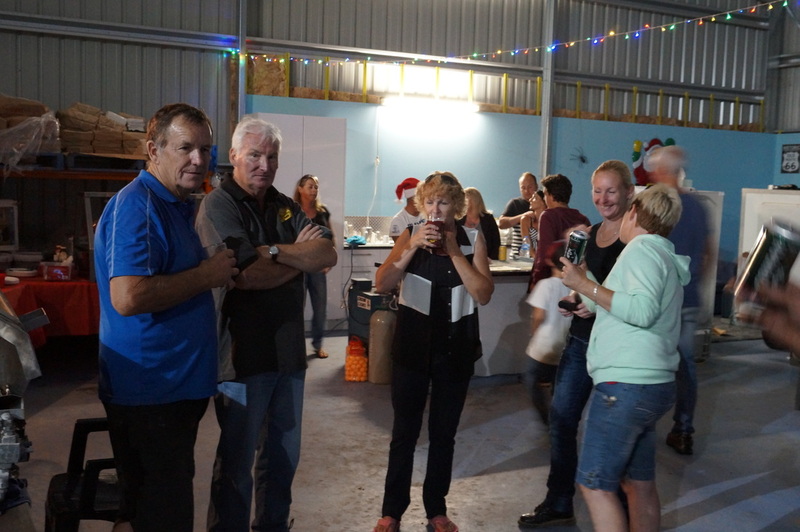 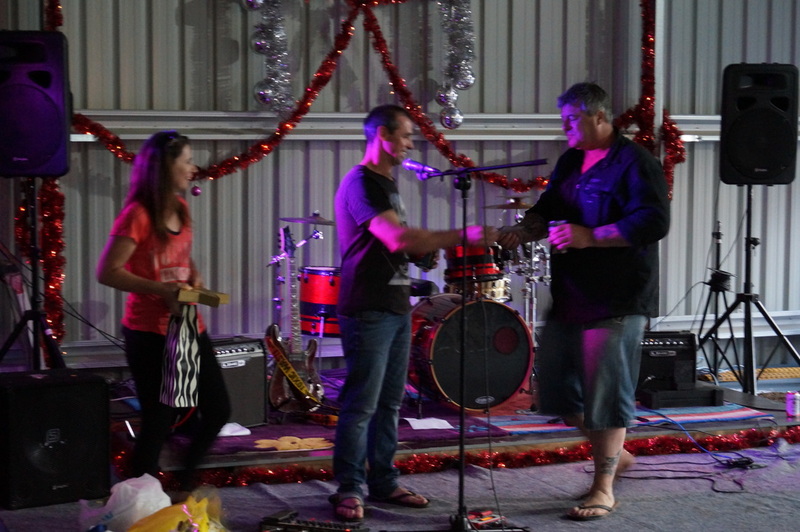 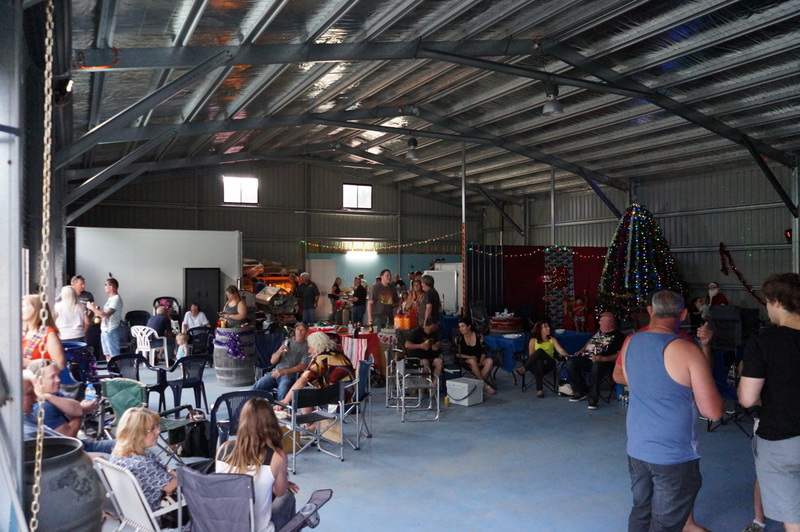 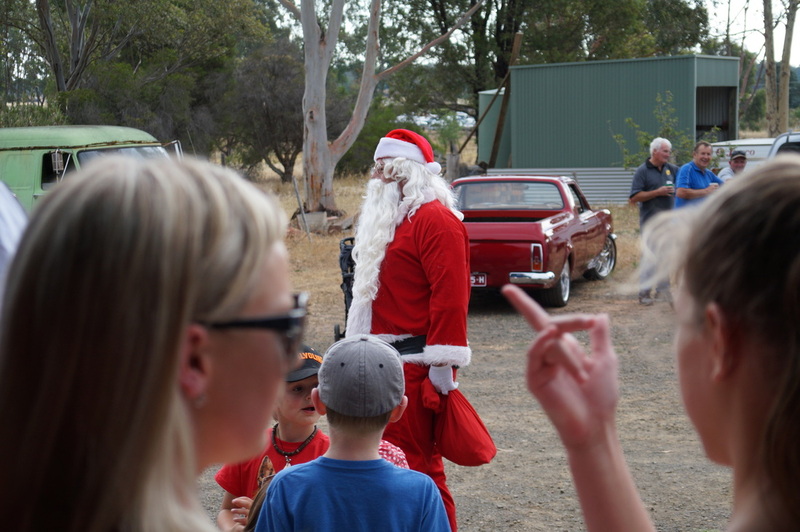 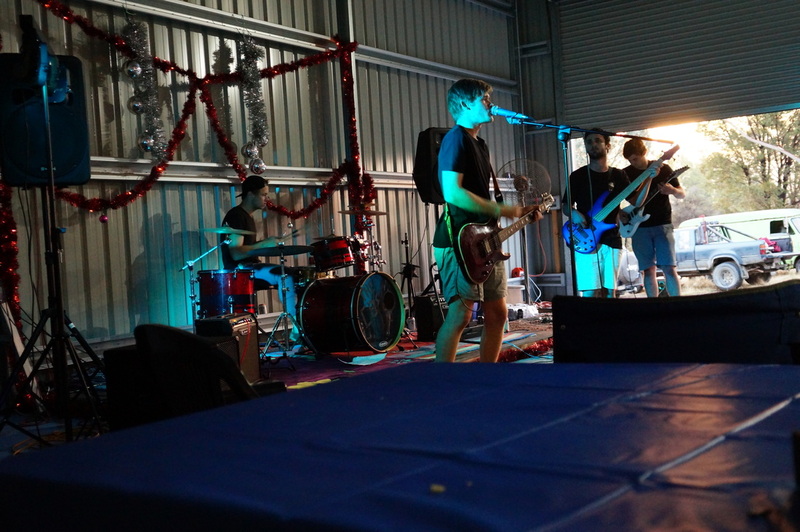 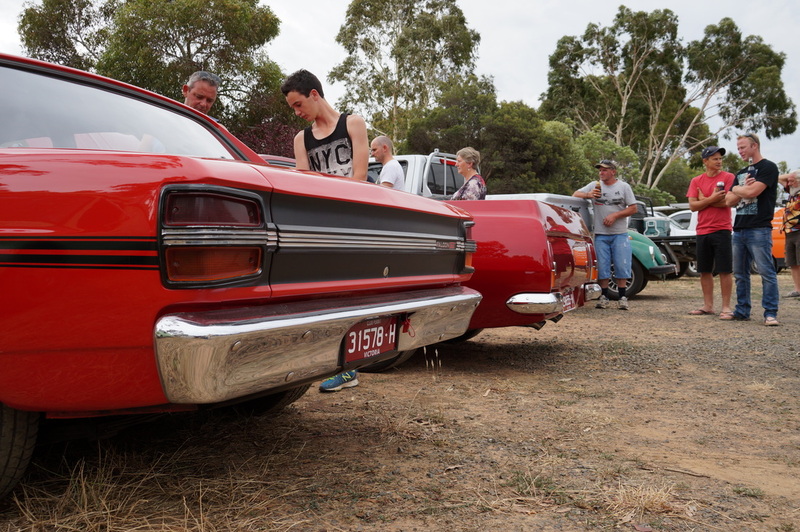 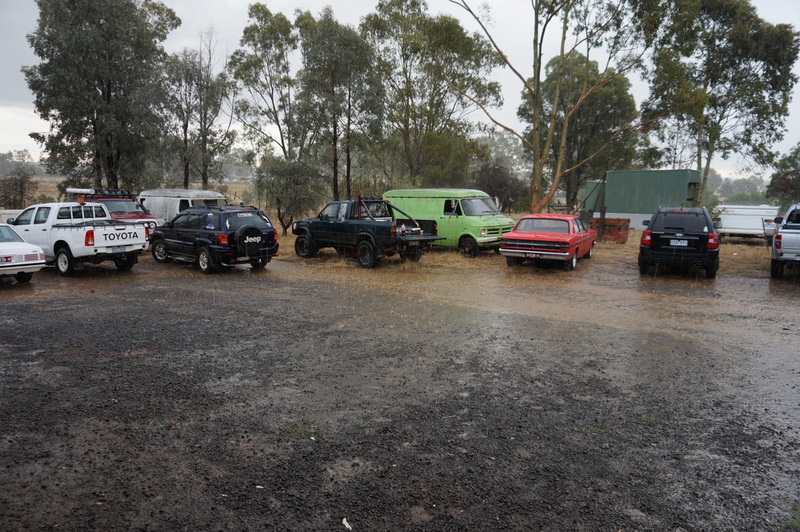 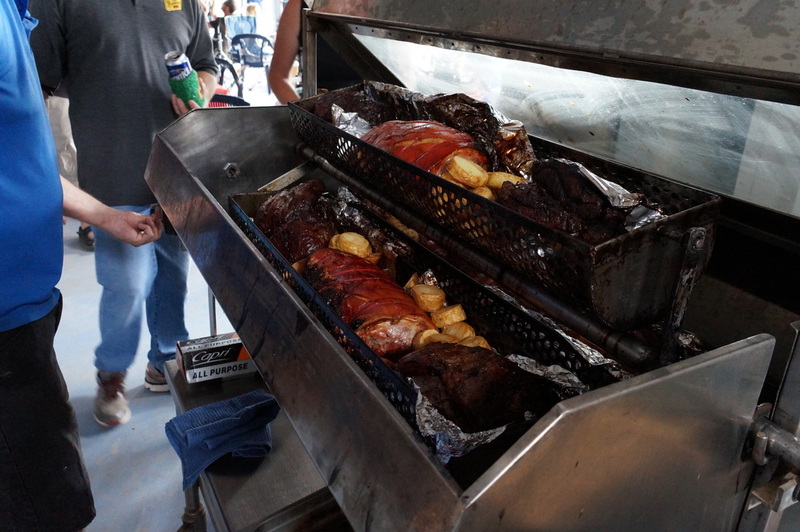 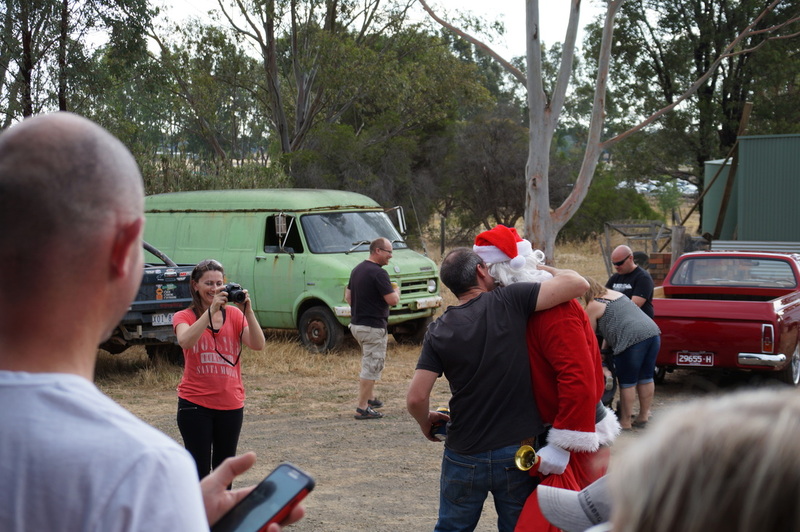 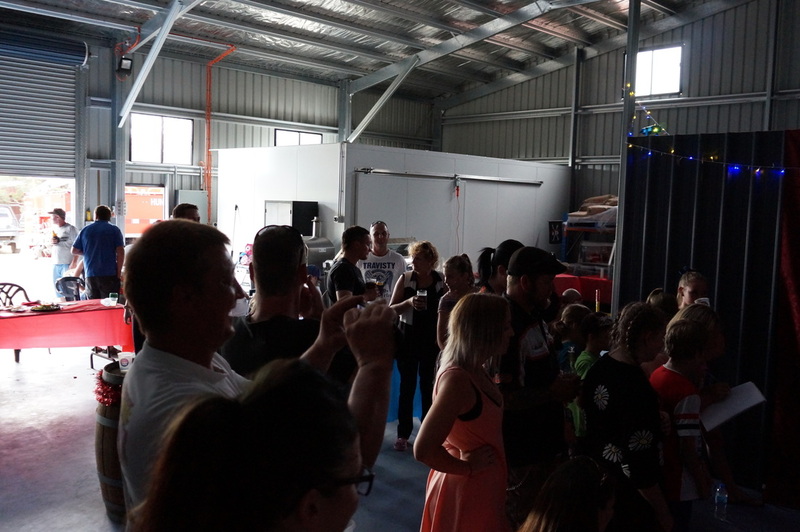 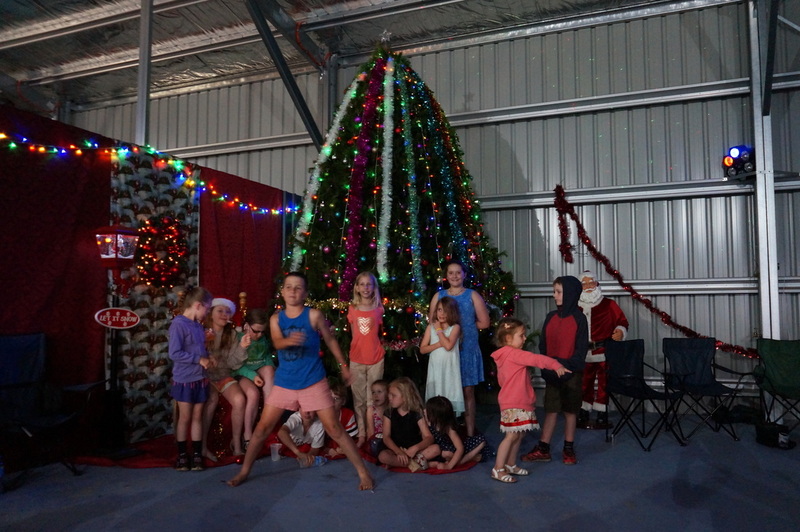 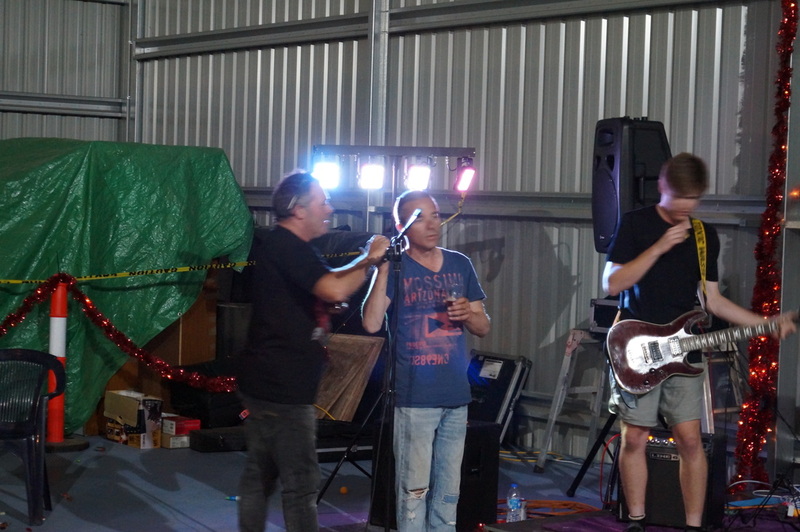 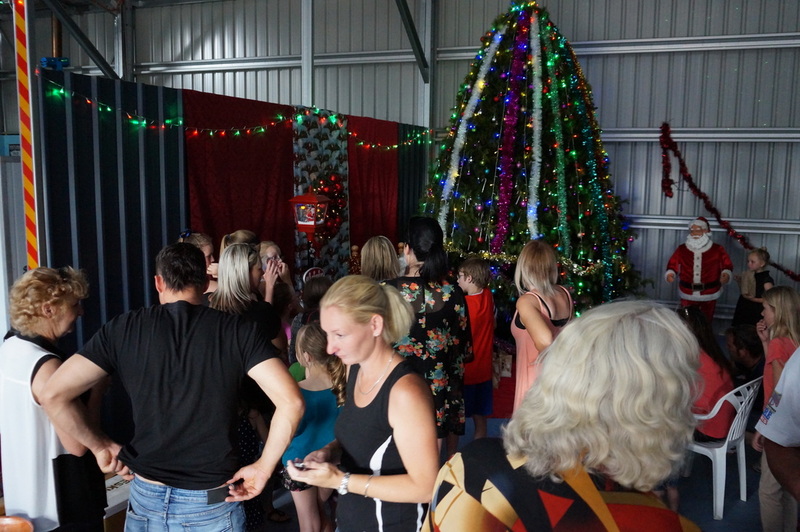 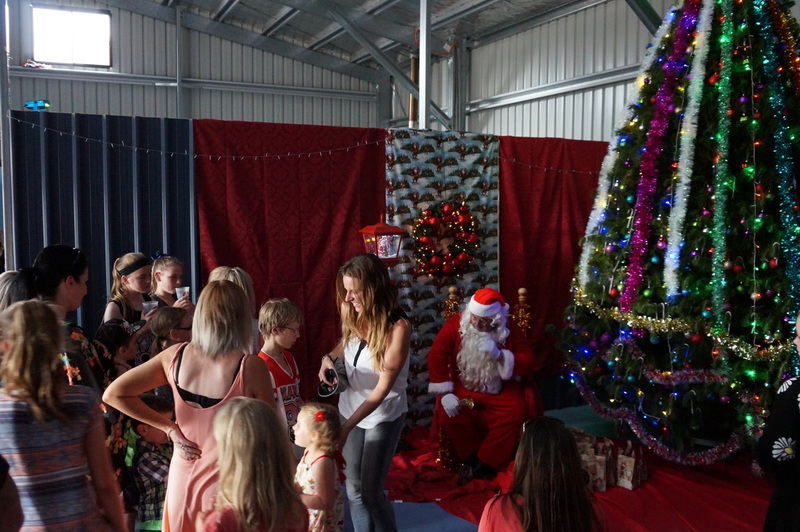 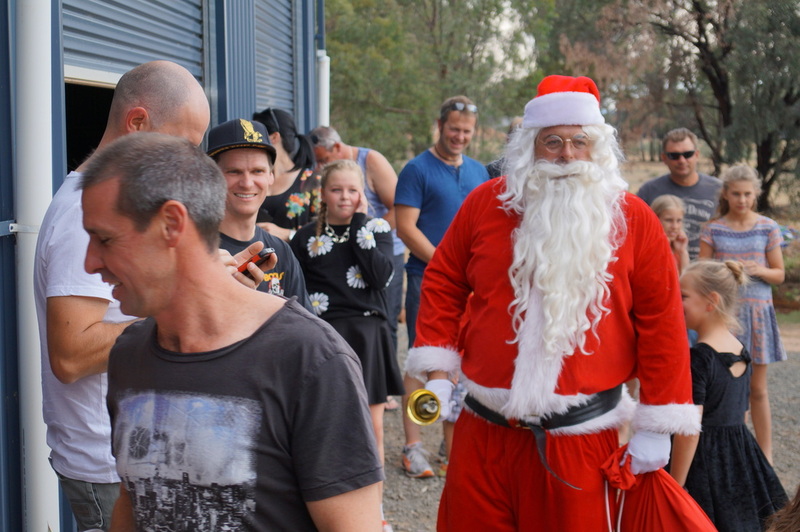 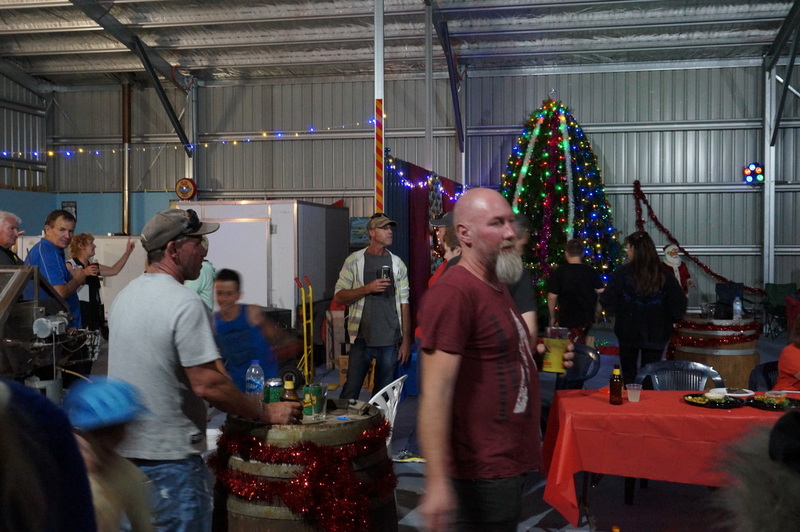 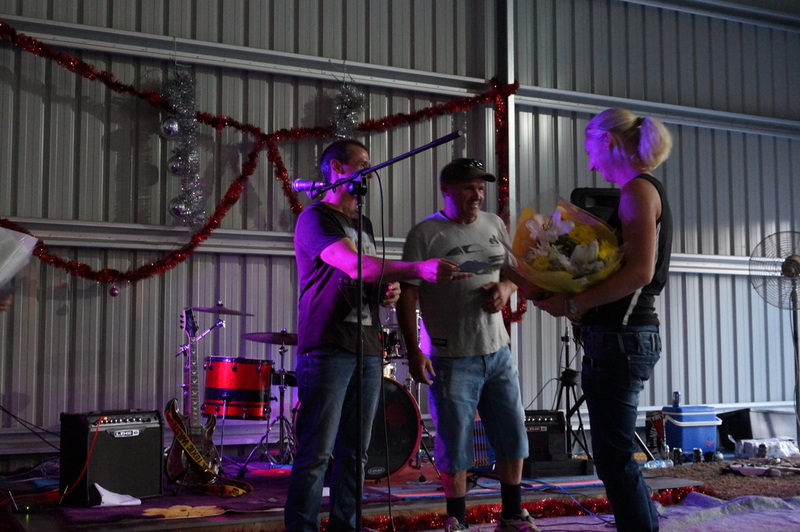 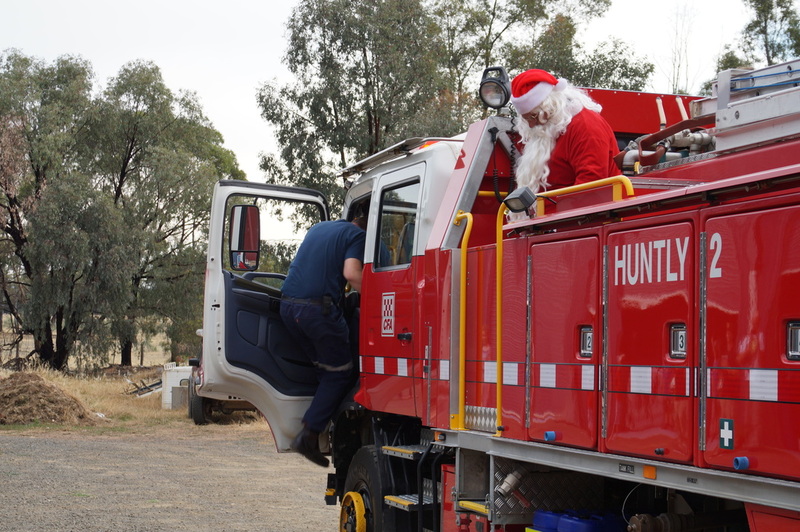 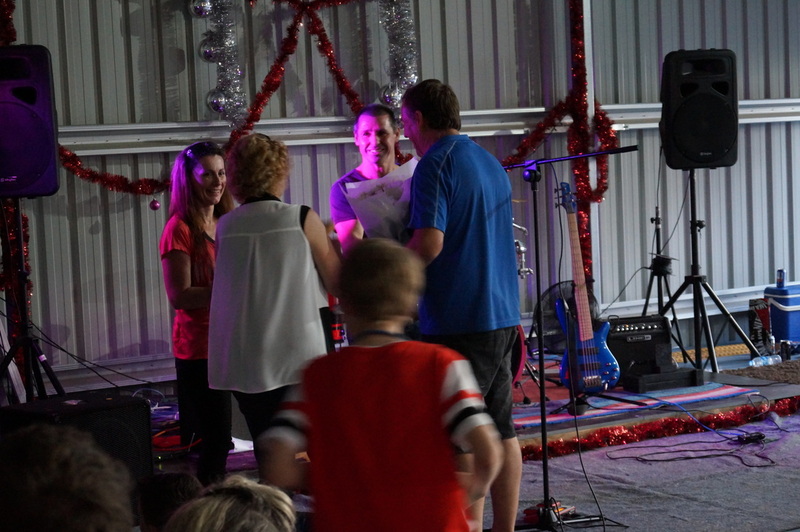 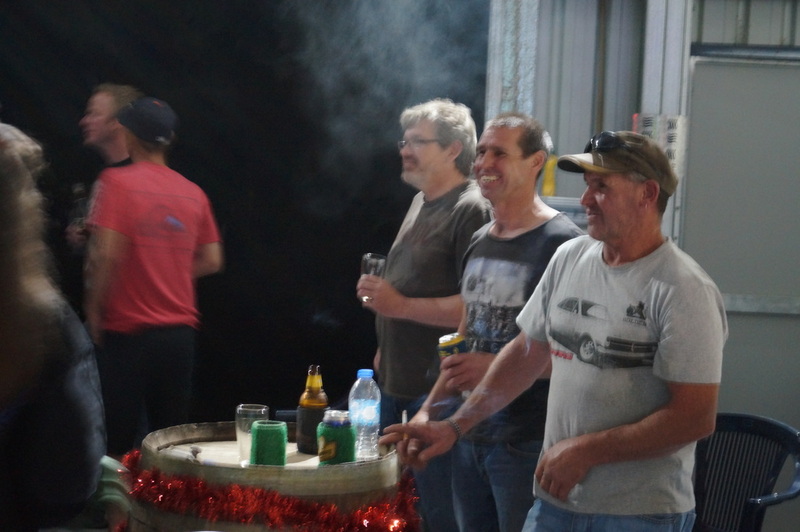 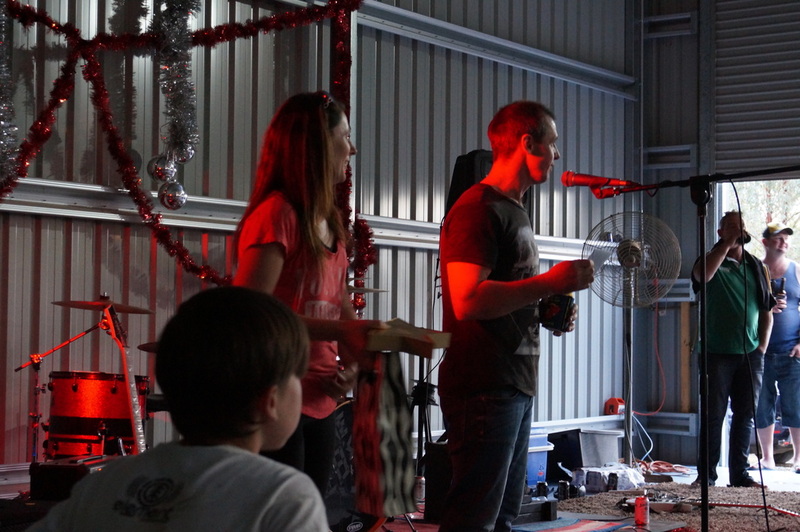 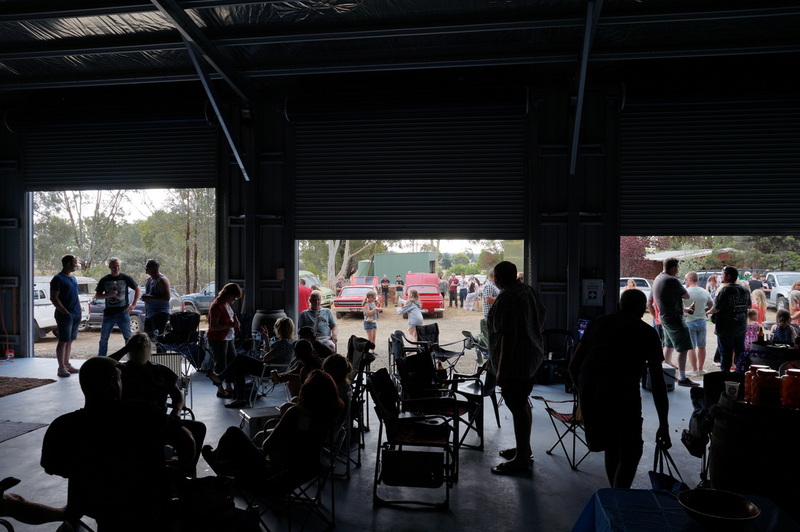 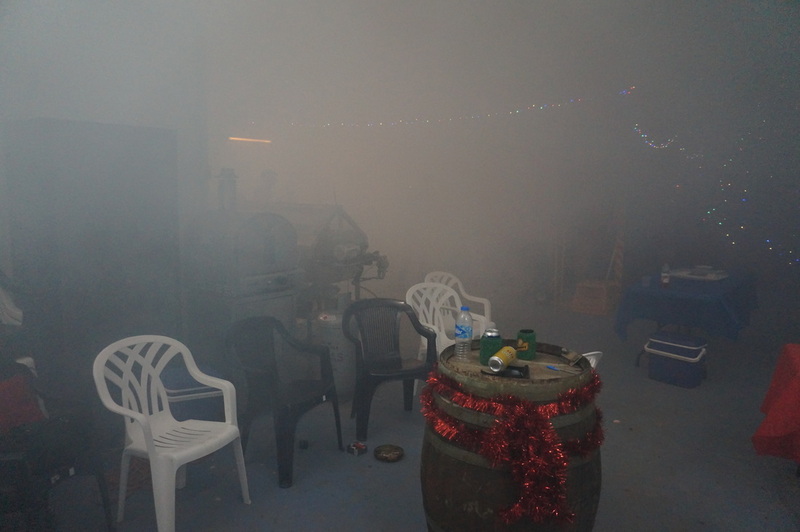 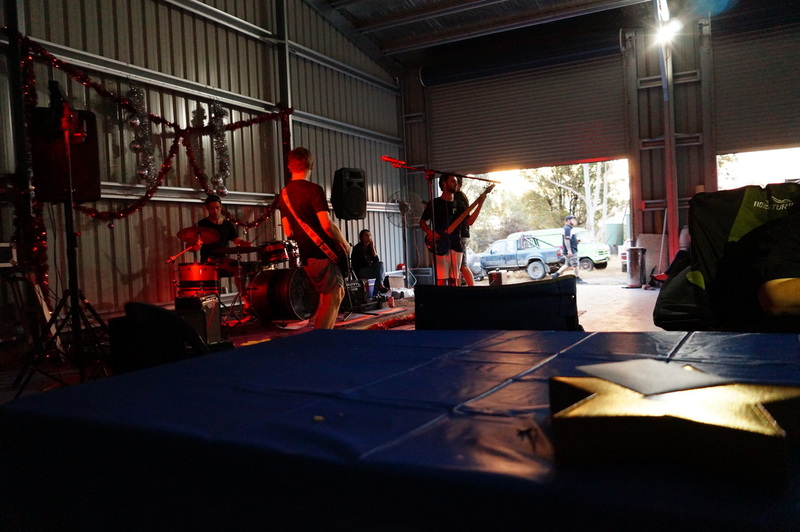 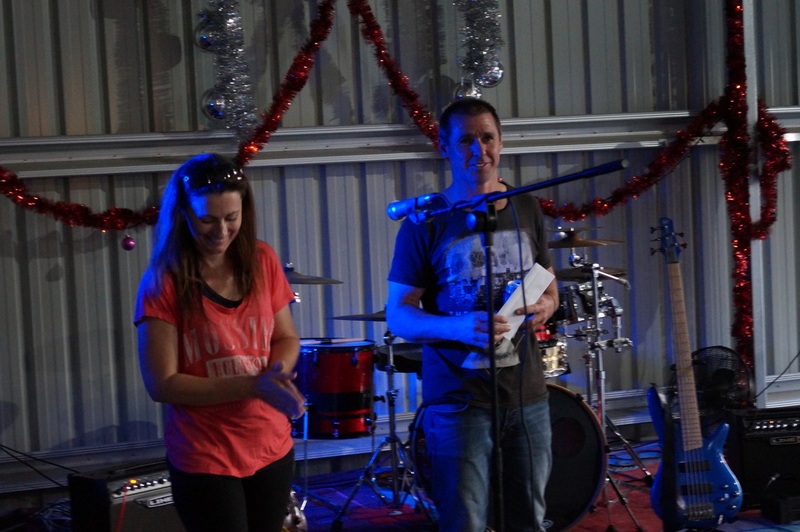 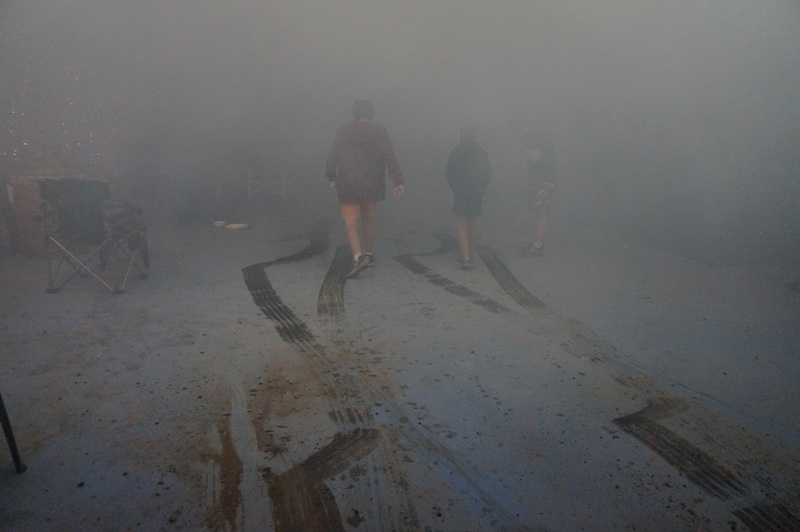 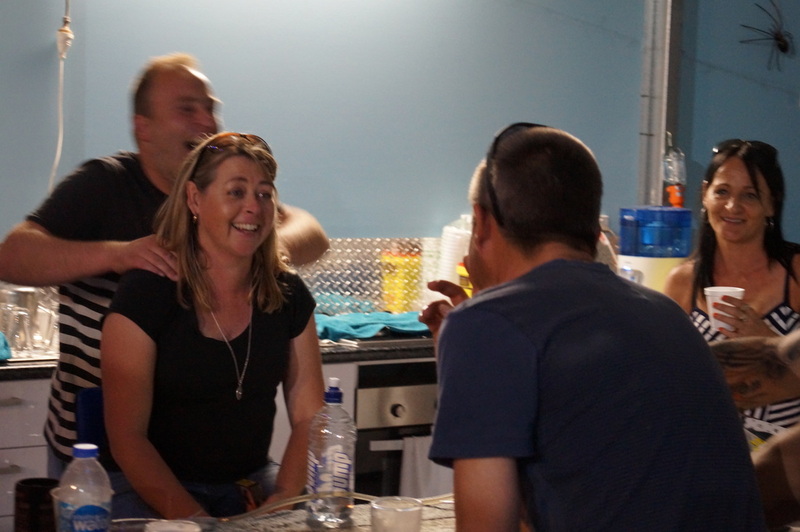 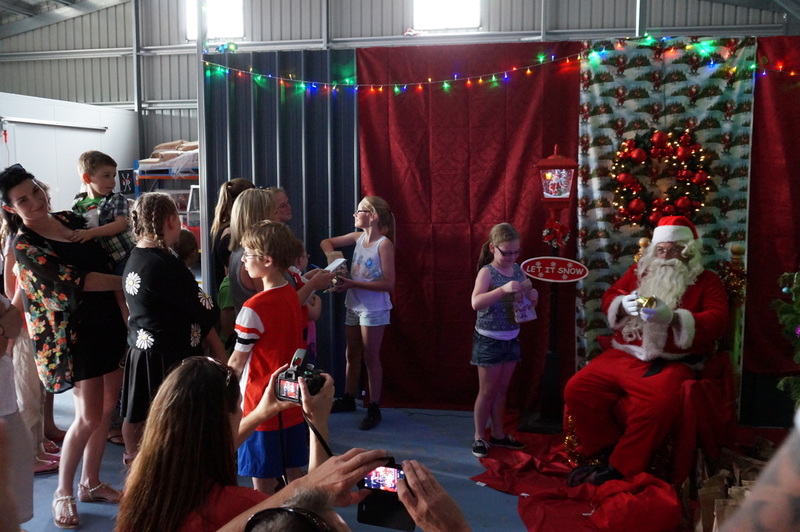 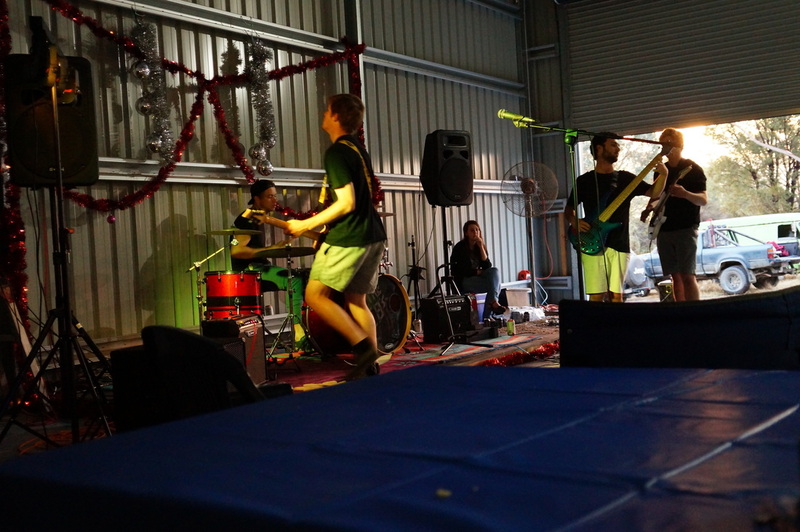 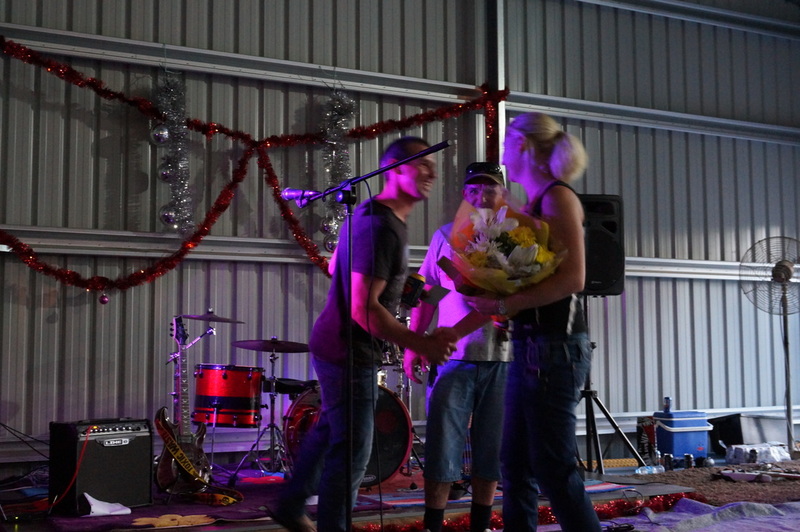 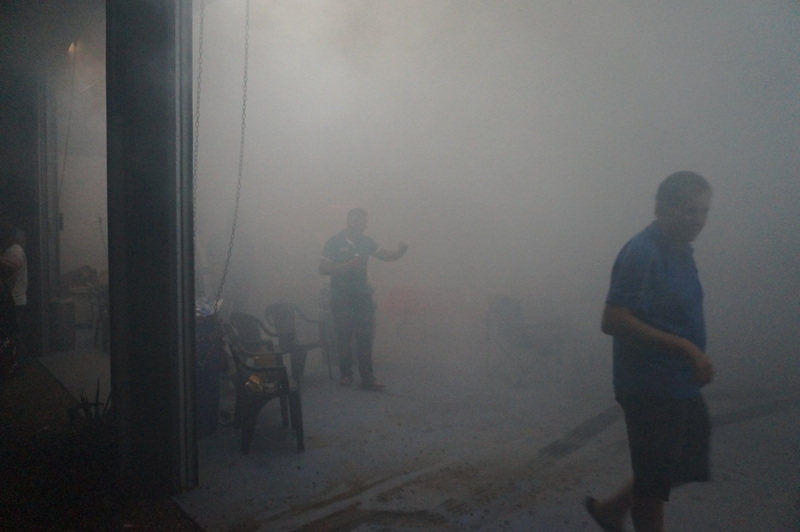 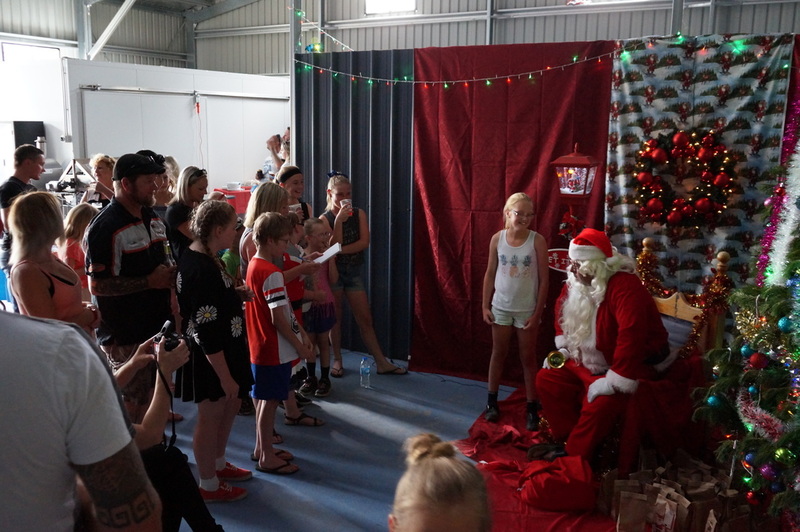 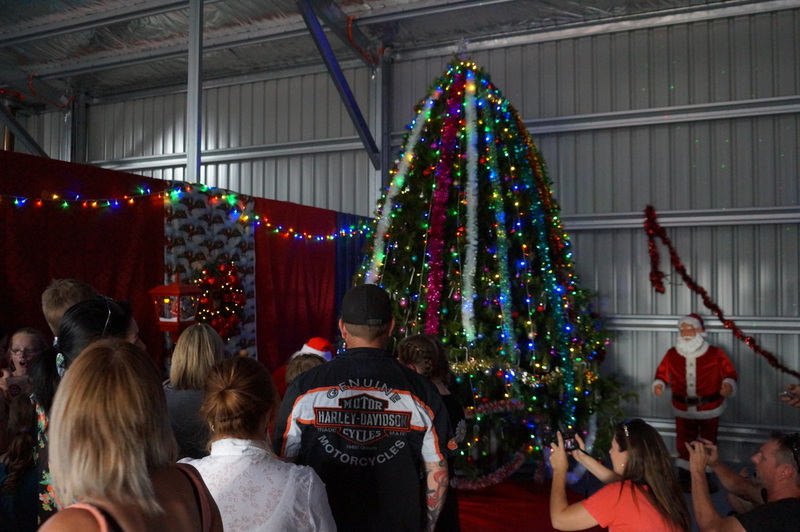 Held on the 6th of December in Alicia's shed, the members of Custom Addictions Classic Car Club celebrated Christmas 2014 with a spit roast of beef, pork and chicken, complemented by numerous icy cold kegs of draught beer. 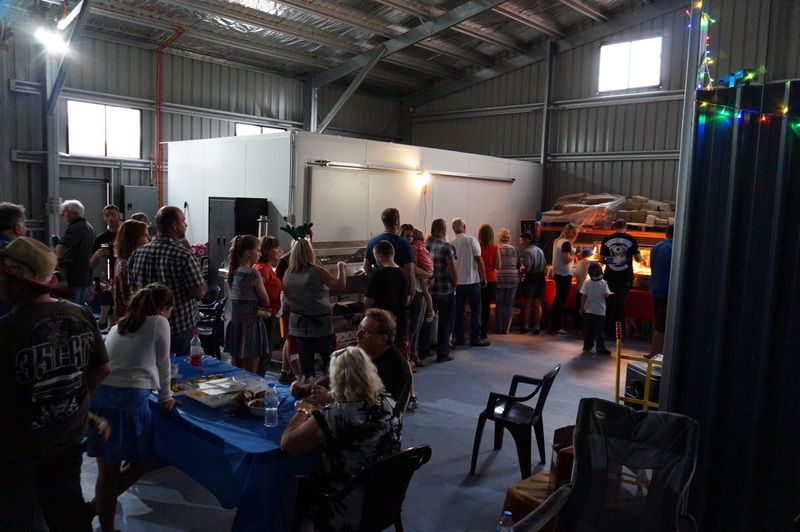 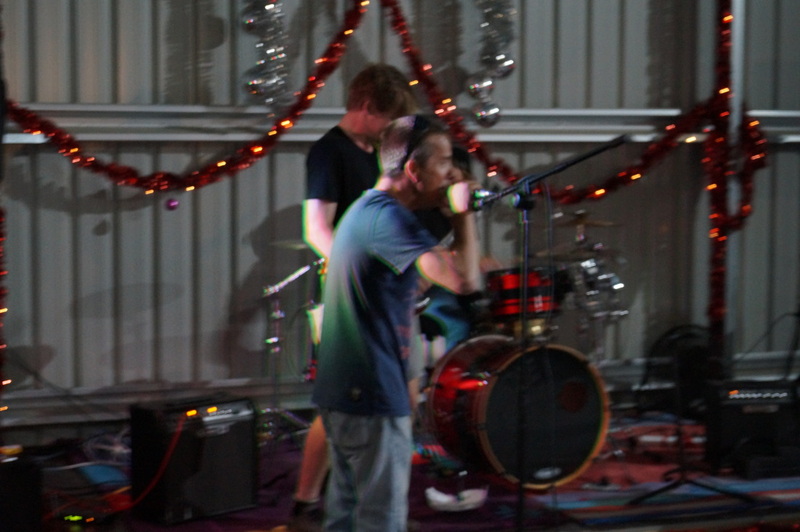 A massive thanks to Kim, Carmel, Graham, Alicia, and all the other family and friends who helped make this night a huge success. 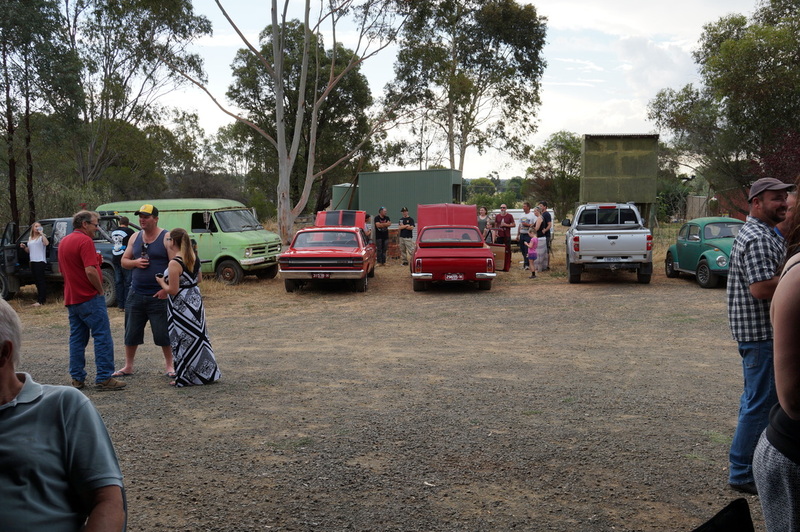 Alicia, there wasn't a bloke there who wasn't jealous of your shed!